While we haven’t quite hit the holiday shopping season, here are a few discounts and price reductions on select Axial, HPI, and Vaterra scale trail trucks that are sure to jumpstart your wishlists. 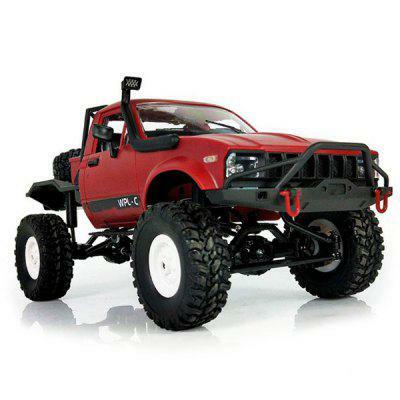 With discounts ranging between $20 and $50, there are plenty of ways to save money on your next off-road R/C machine. Although some of these discounts appear to be temporary, these are still great opportunities to save some money on any of these fun, capable radio-controlled rock crawlers.